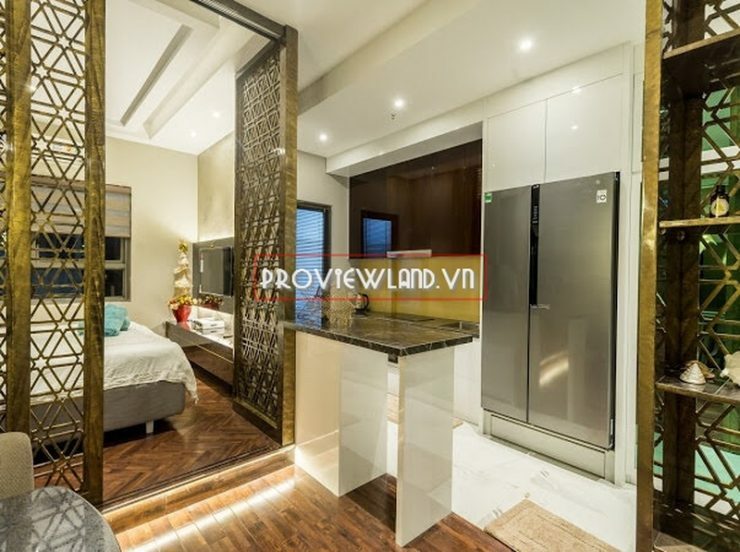 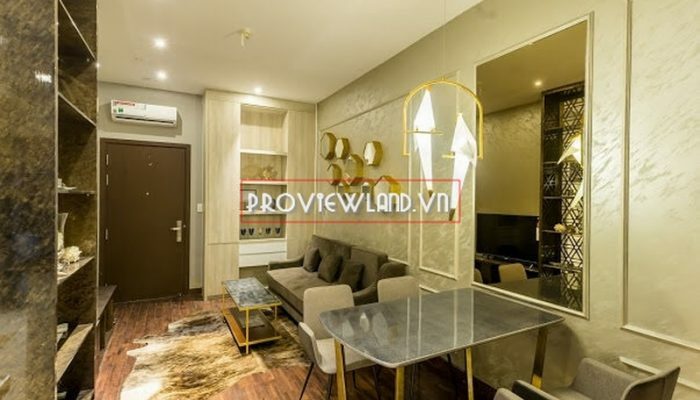 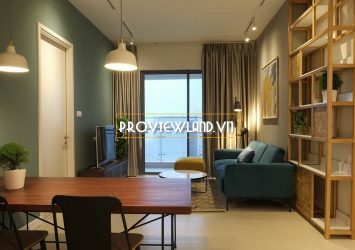 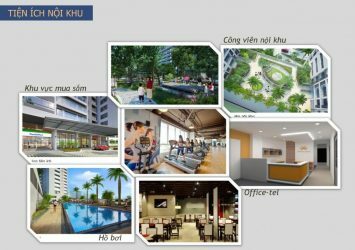 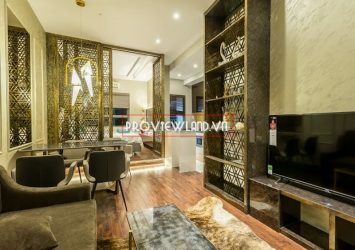 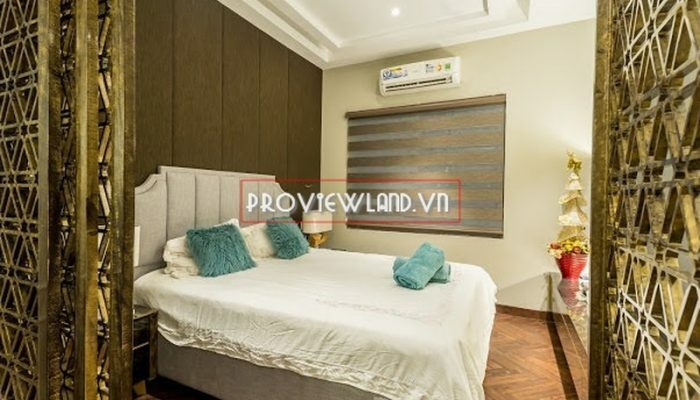 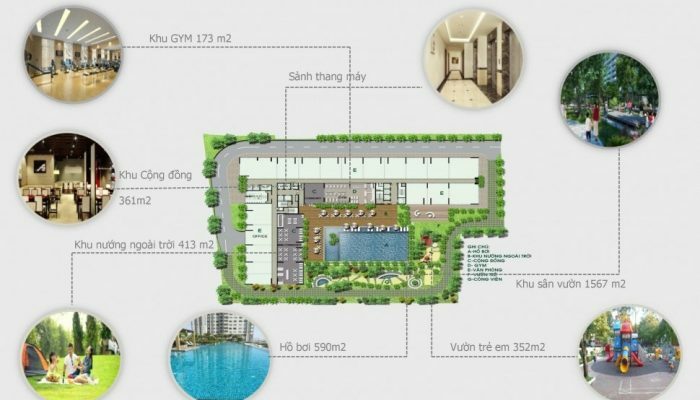 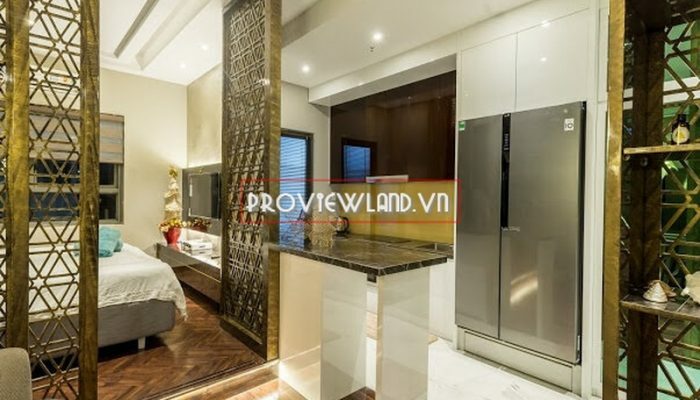 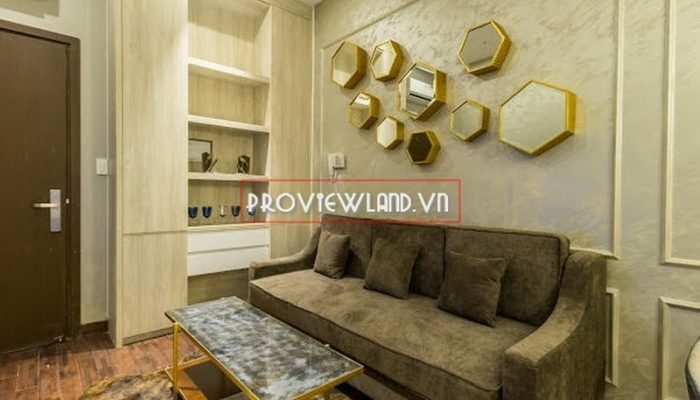 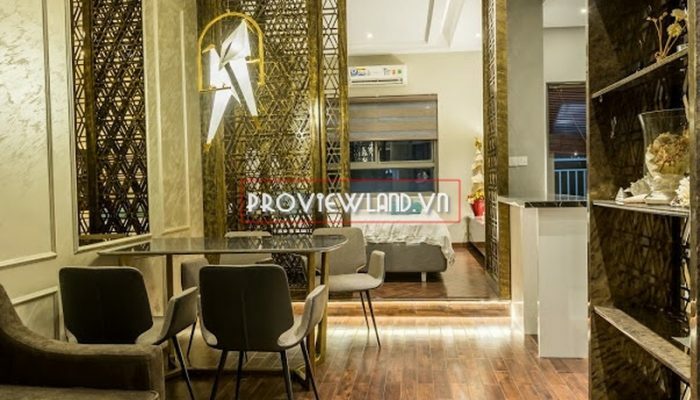 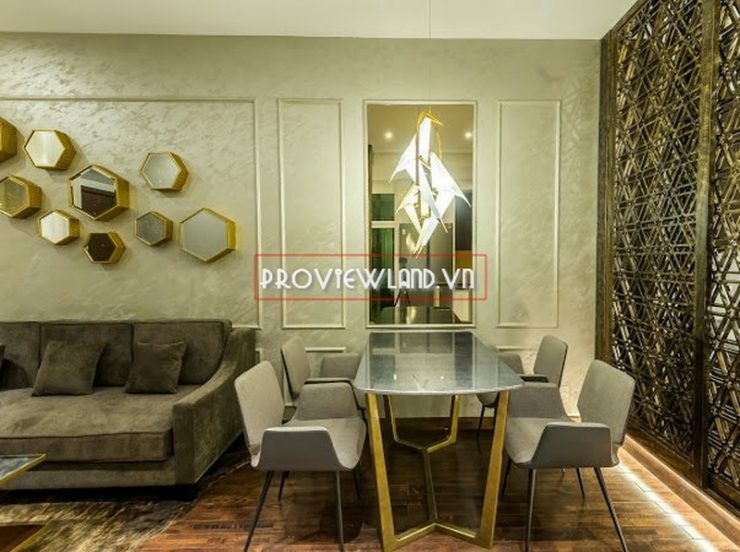 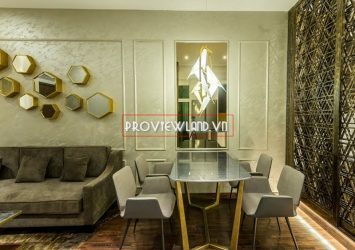 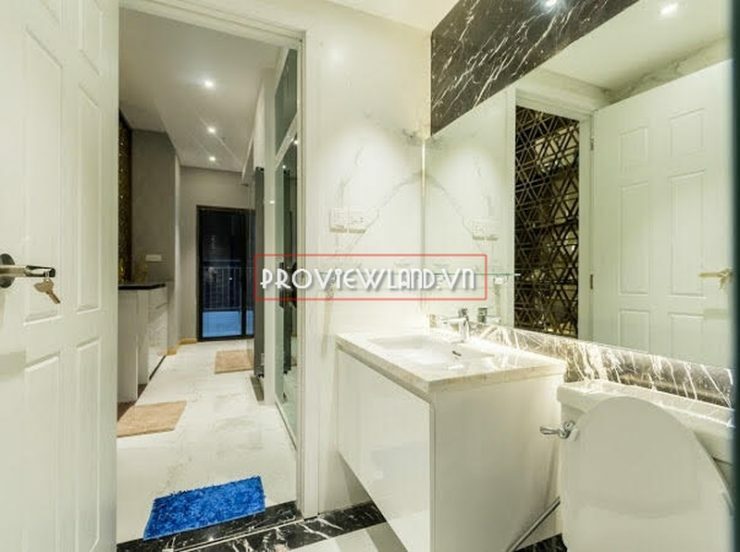 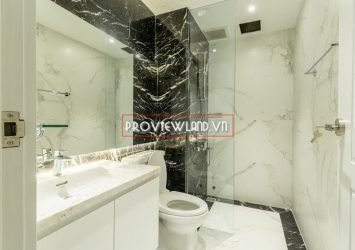 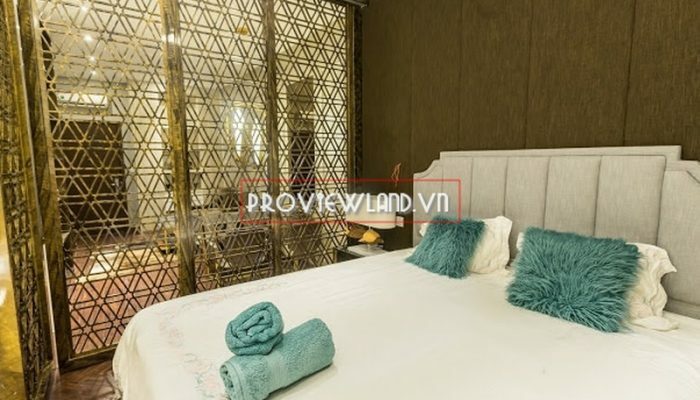 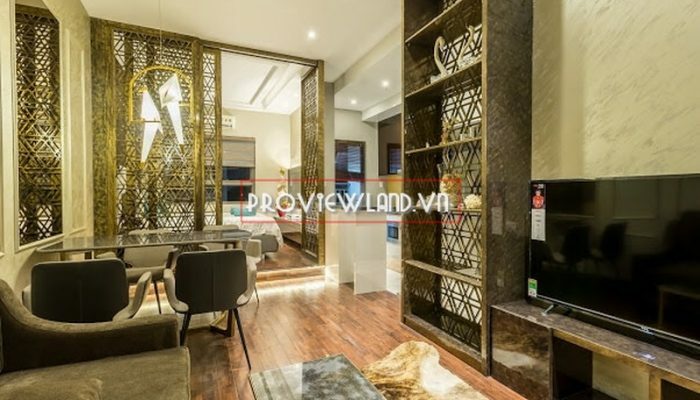 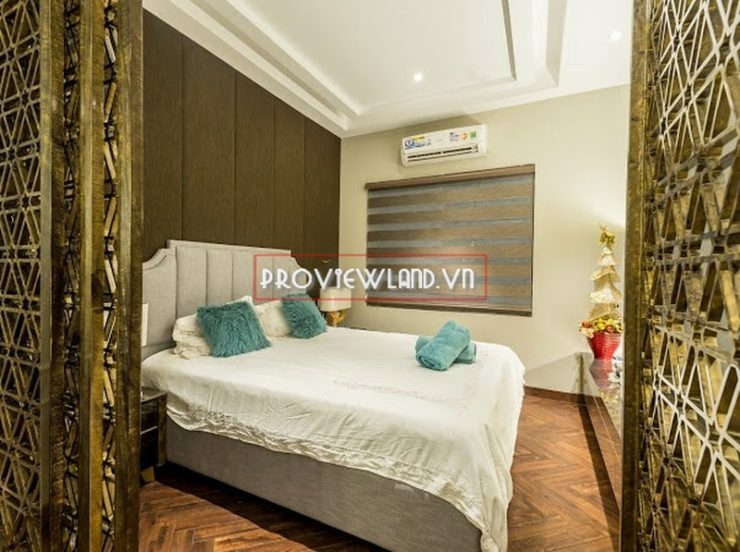 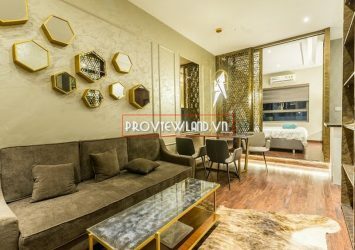 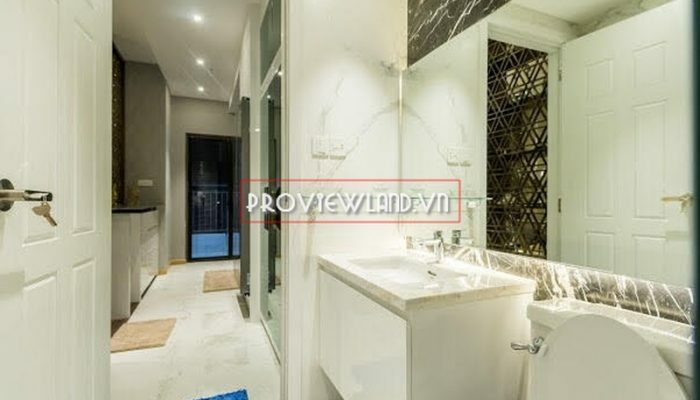 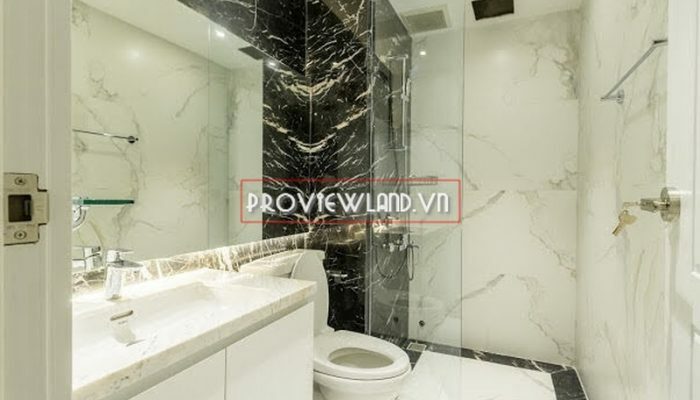 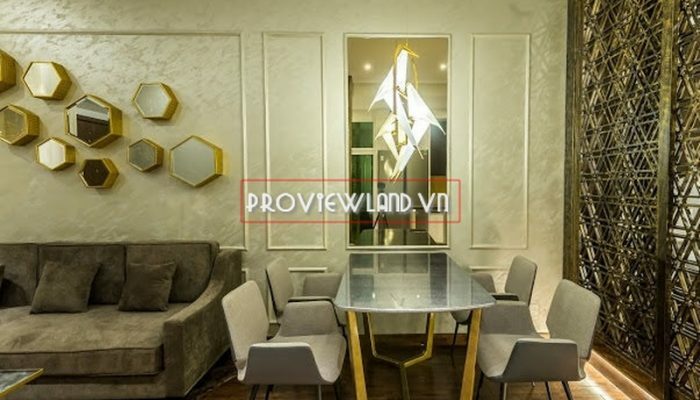 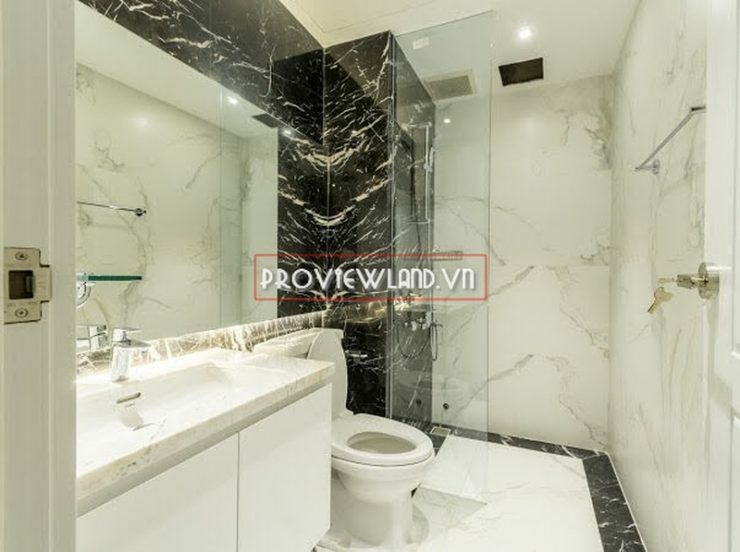 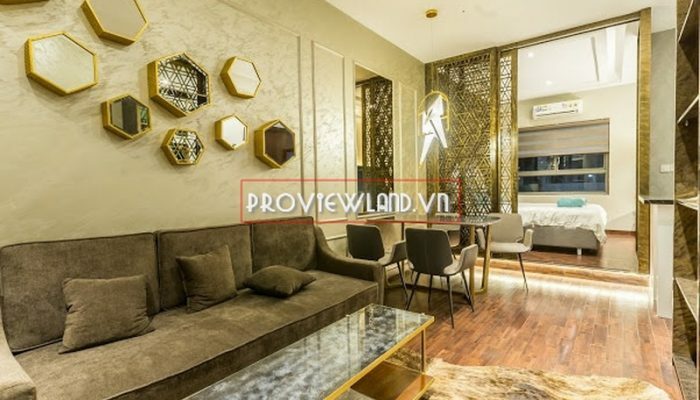 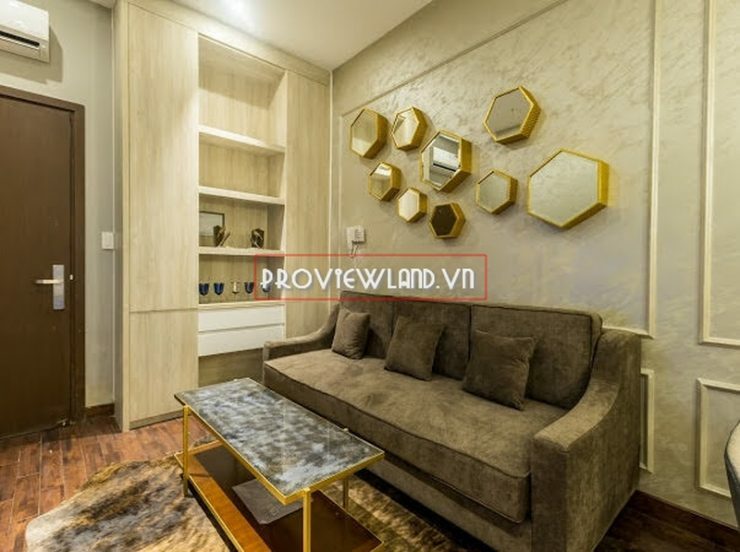 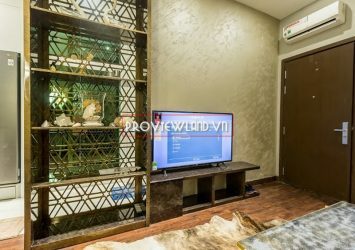 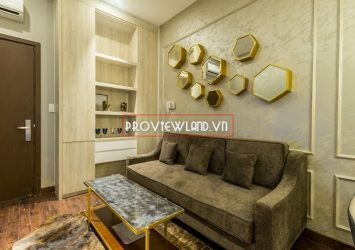 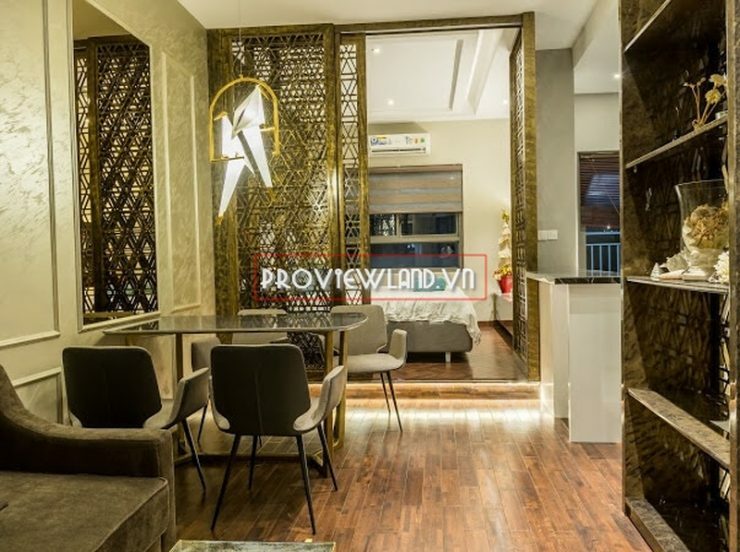 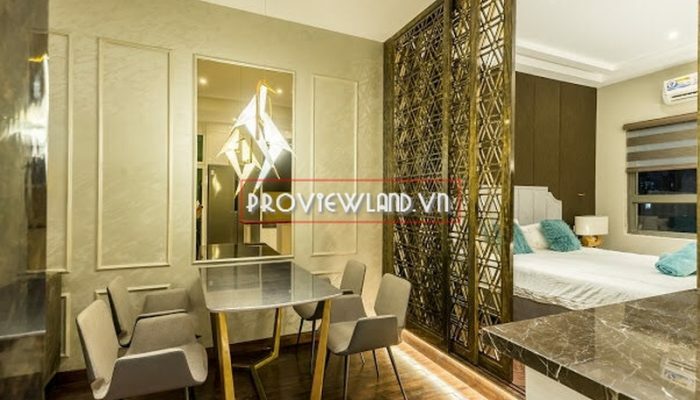 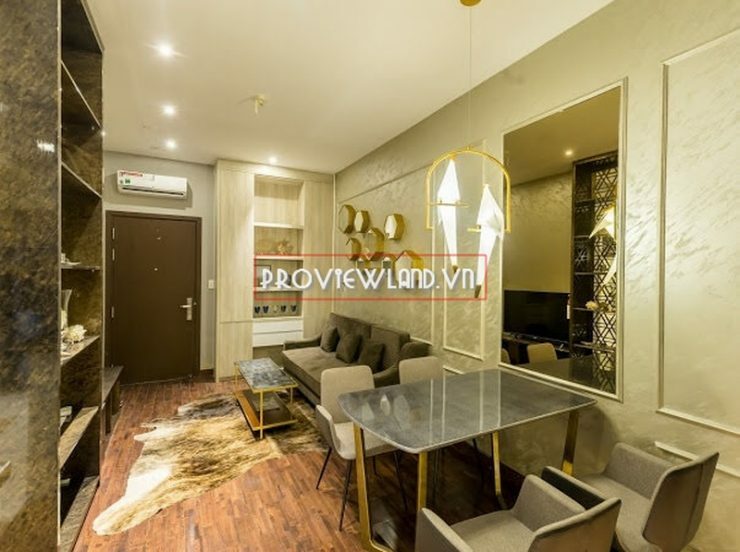 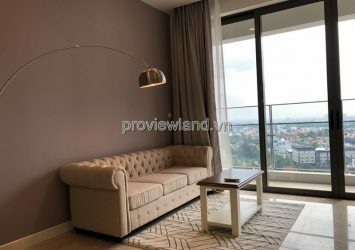 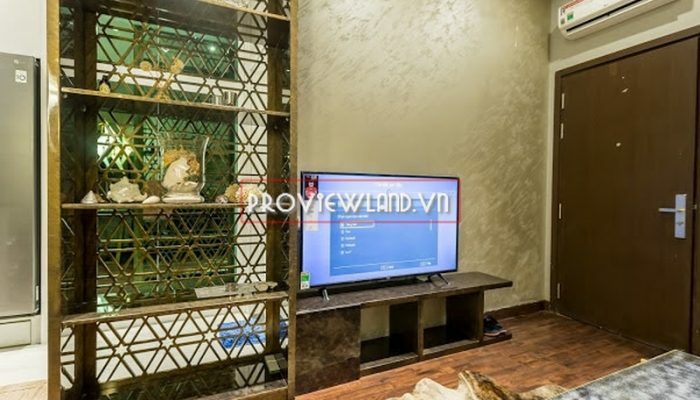 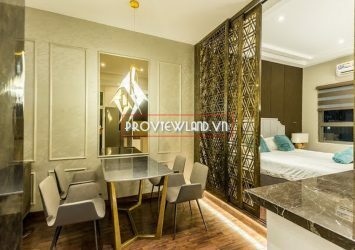 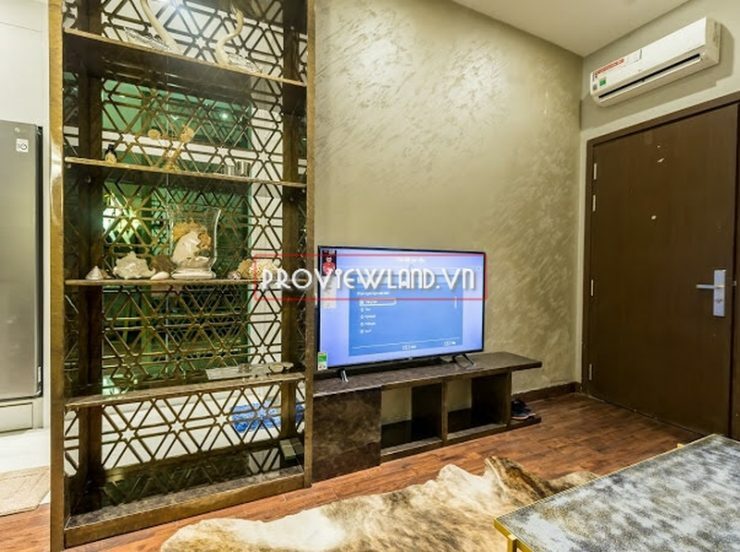 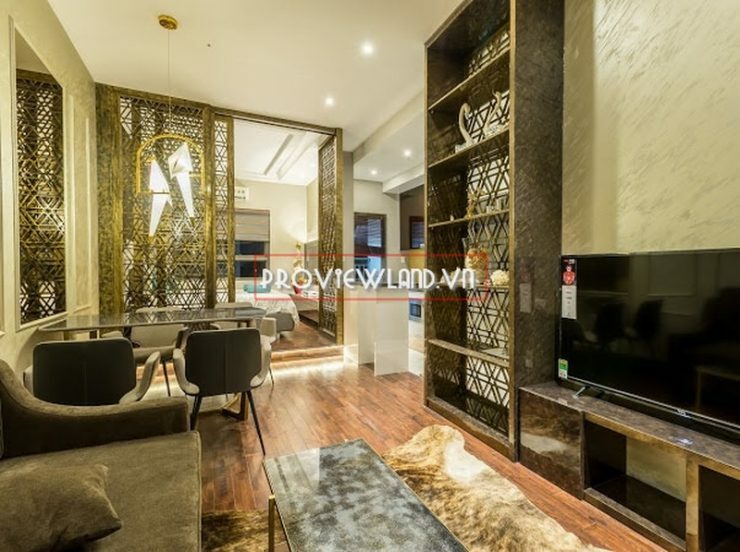 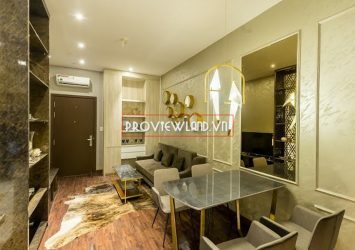 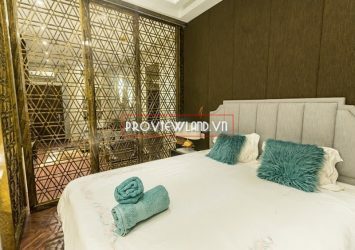 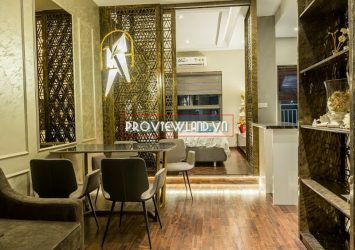 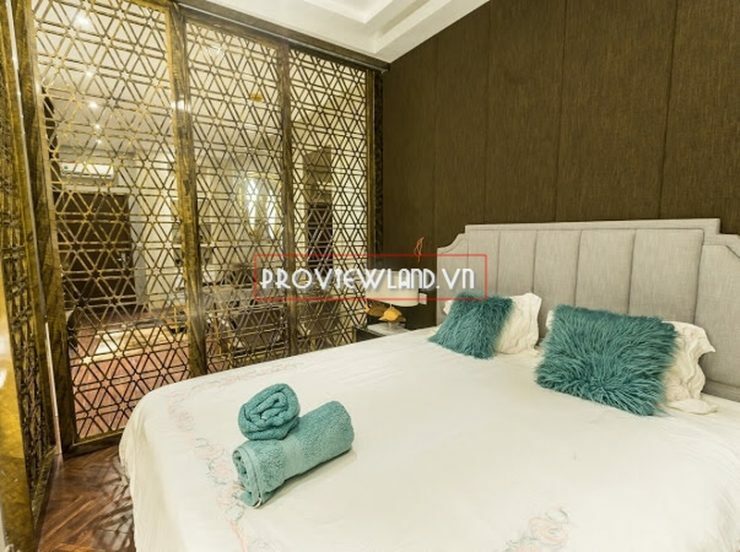 Apartment for rent at Wilton Binh Thanh with designed super nice, extremely luxurious architecture including 1 bedroom, 1 bathroom, living room, … with an area of 45m2. 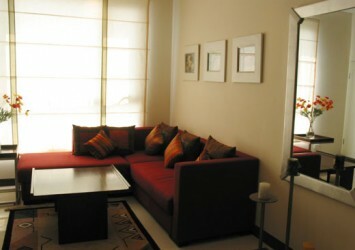 Apartment is equipped with high-end furniture. 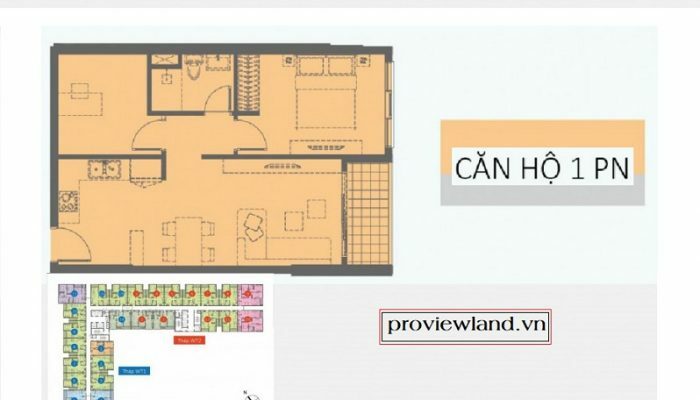 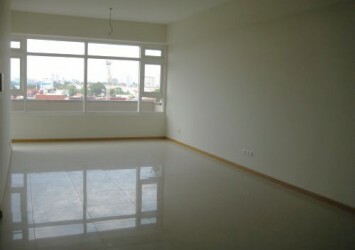 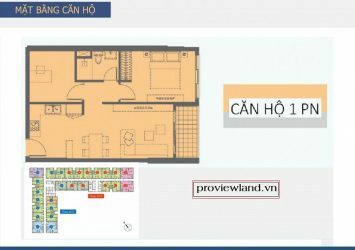 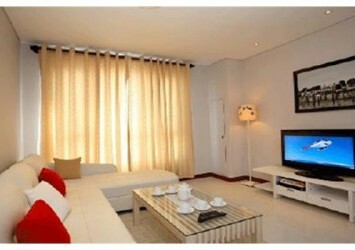 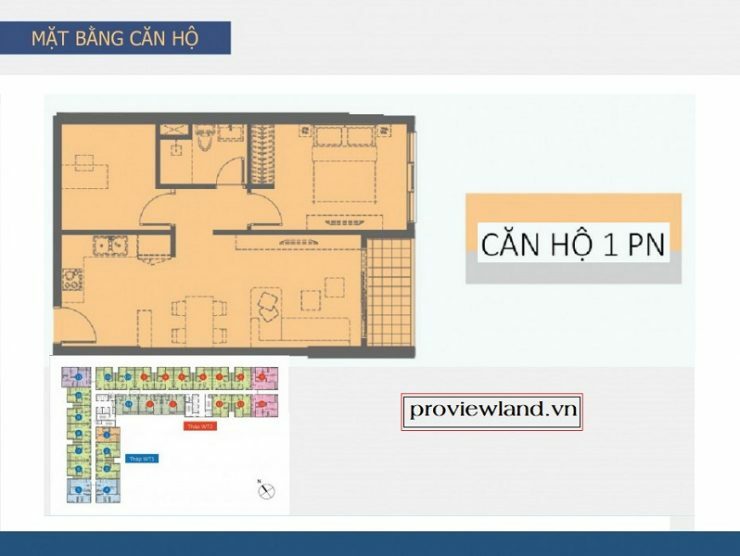 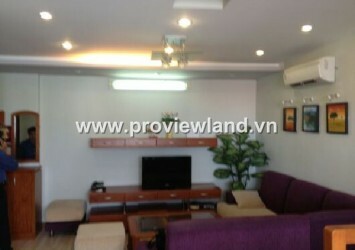 Price for rent: 18 million vnd / month. 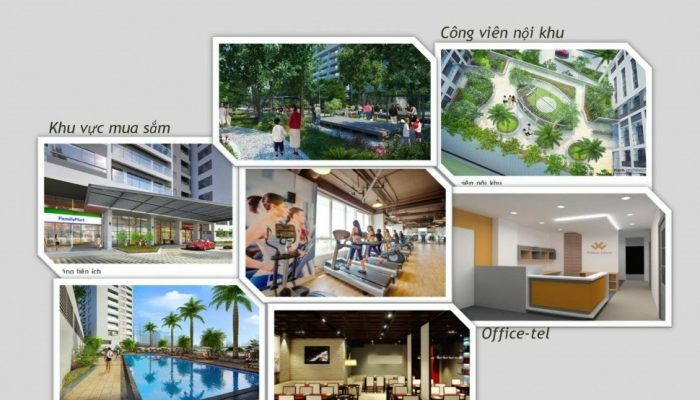 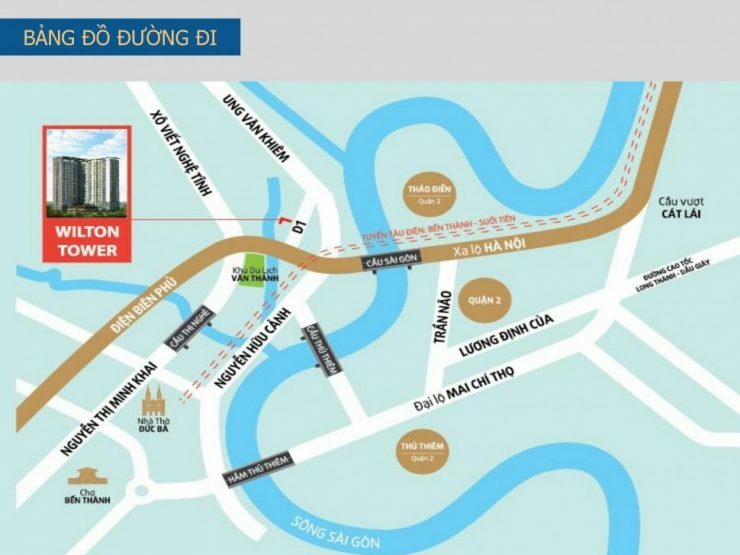 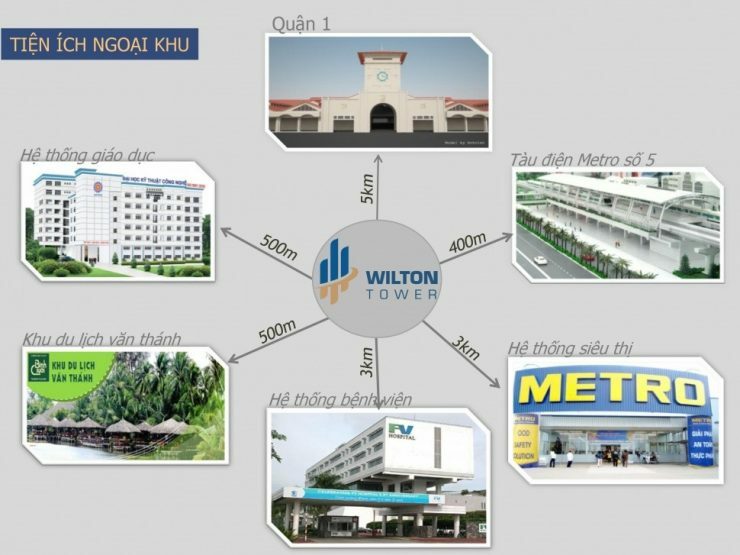 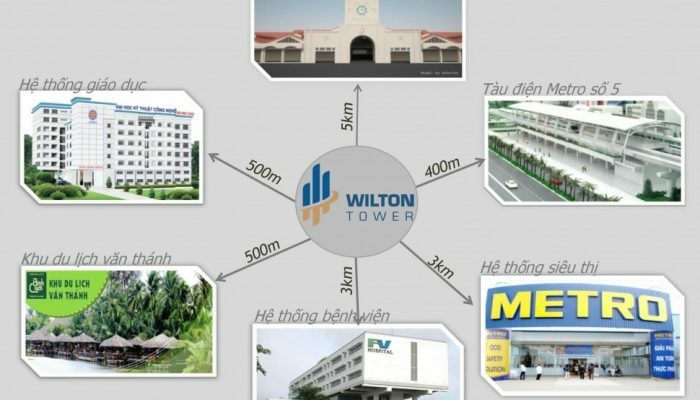 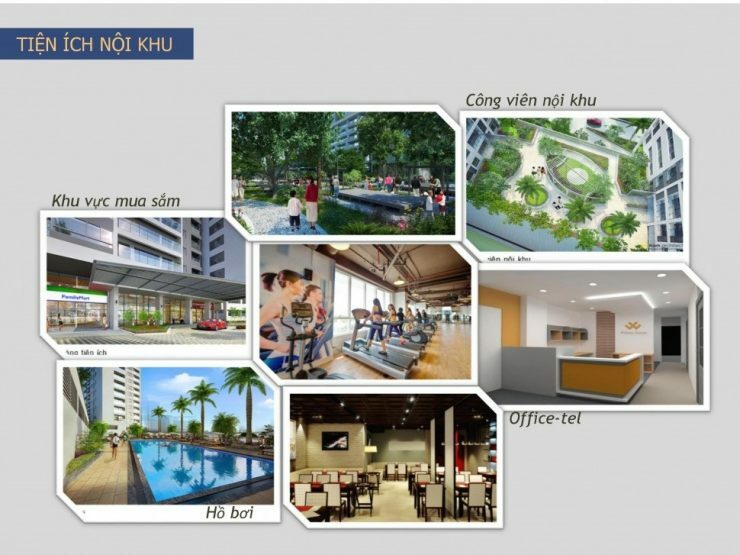 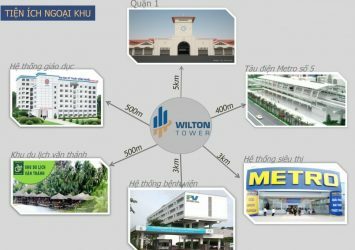 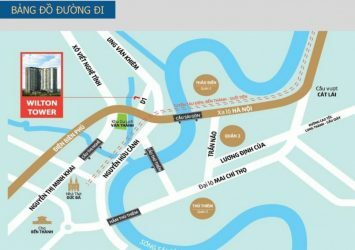 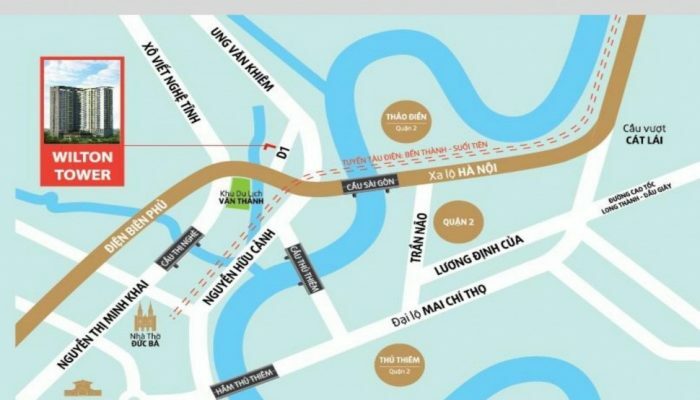 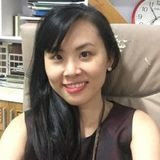 Wilton Binh Thanh is located at Dien Bien Phu street, Hang Xanh crossroad, center of Binh Thanh district. 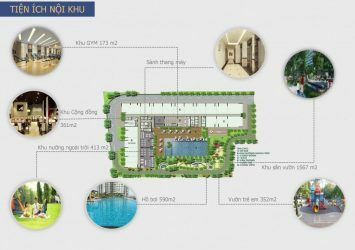 Utilities area: Gym, swimming pool, commercial, terrace top view city.